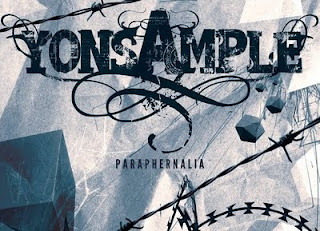 Yonsample’s debut E.p ‘Paraphernalia’ epitomizes the fact that 2010 was one of the best years for Indian Metal. Sharply produced, decently written and flawlessly executed ‘Paraphernalia’ in its entirety is one of the best metal cds to have come out of the Kolkata scene in years. What I really like about this five-song monster is the ability to keep you hooked even after repeated listens. Most recent releases fail to evoke enough interest for even a second listen.